Faber CYLN15SS 15-In. 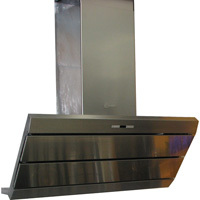 Cylindra Wall Range Hood has an artistic design with an impeccable fit and finish. The Cylindra hood features a stainless cylinder with state of art LED push button controls and the innovative perimetric suction system. You have the ability to use the stainless cylinder alone or add the glass kit for an extra design element. Faber CYLNIS15SS 15-In. 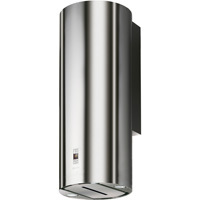 Cylindra Isola Island Mount Vent Hood has an artistic design with an impeccable fit and finish. 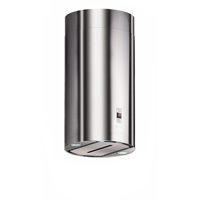 The Cylindra Isola island hood features a stainless cylinder with state of art LED push button controls and the innovative perimetric suction system. You have the ability to use the stainless cylinder alone or add the glass kit for an extra design element.